Algonac Antique Mall is located in Downtown Algonac, in the CVS Plaza. 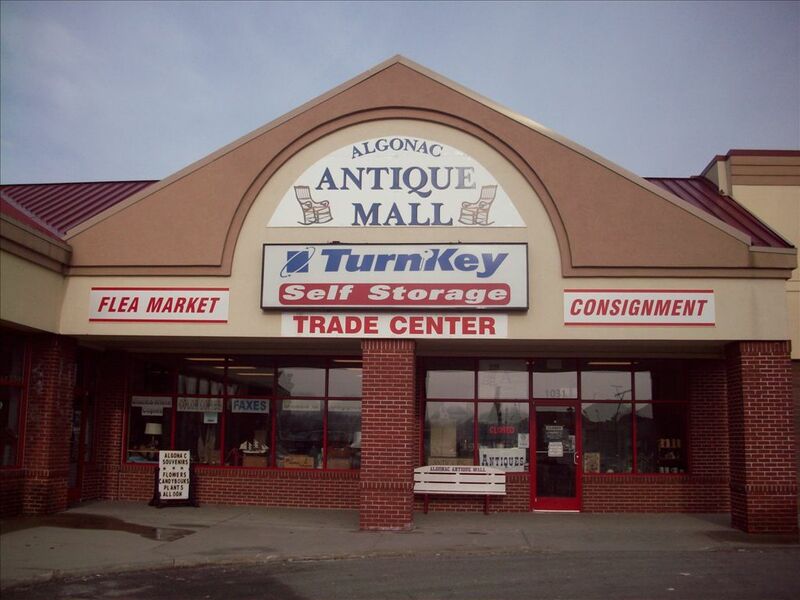 We are connected with Turn-Key Self Storage and Algonac Trade Center. Over 30 Spaces (and growing) are filled with *Glassware *Jewelry *Pottery *Furniture *Decoys *Artwork *Hunting *Fishing *Primatives *Seasonal and Collectables! 1031 St. Clair River Dr.